Adorable with attitude! 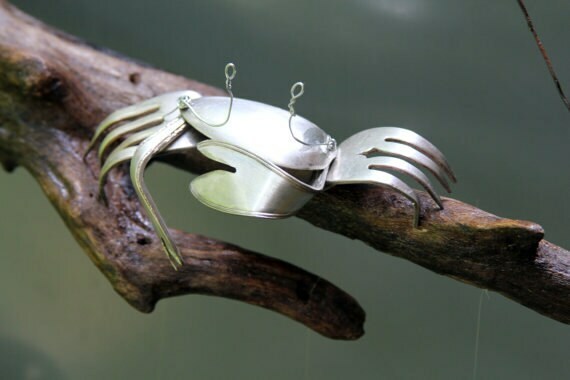 Standing guard atop a all natural selection of driftwood, this Stunning Silver plated crab looks sharp in any yard. 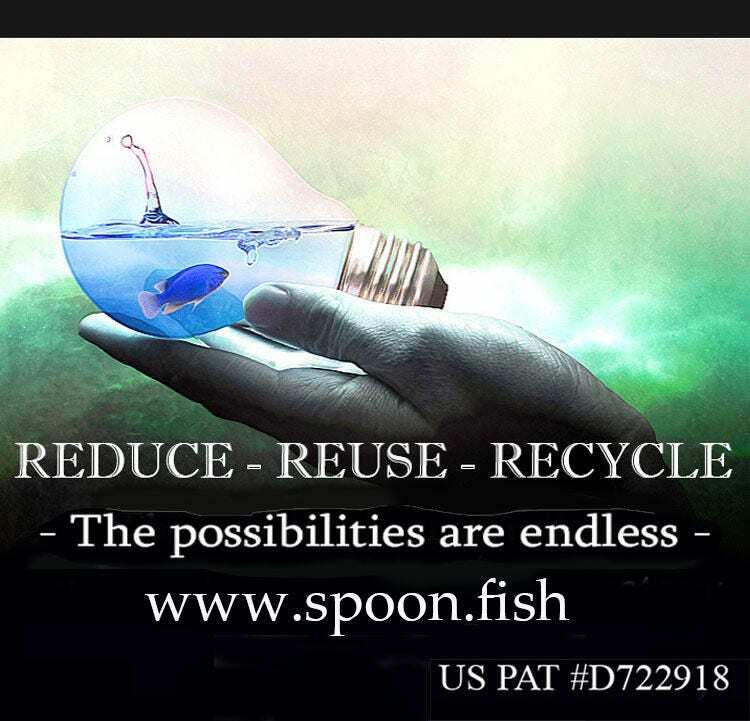 Seven silver Plated Spoon fish Swim beneath. 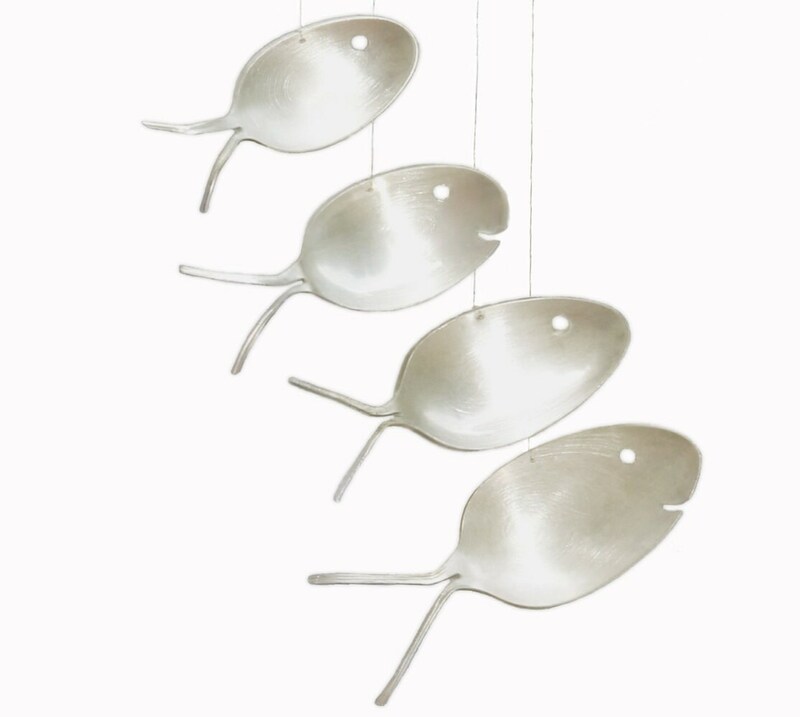 Each chime will be slightly different yet is guaranteed to be just as charming as the one pictured above. 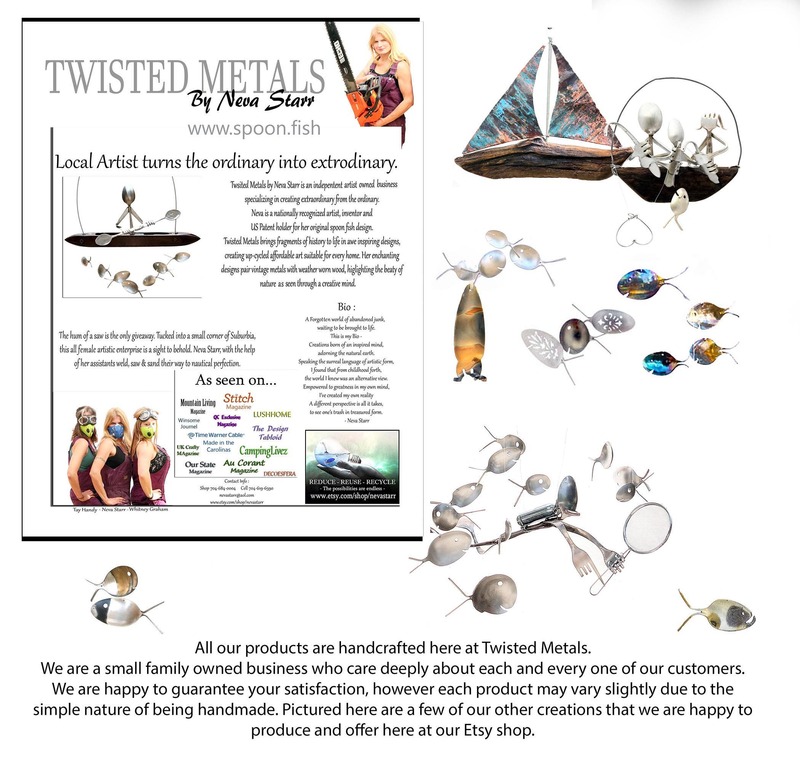 Available as a stand alone art piece ( shelf sitter ) or as a wind chime. 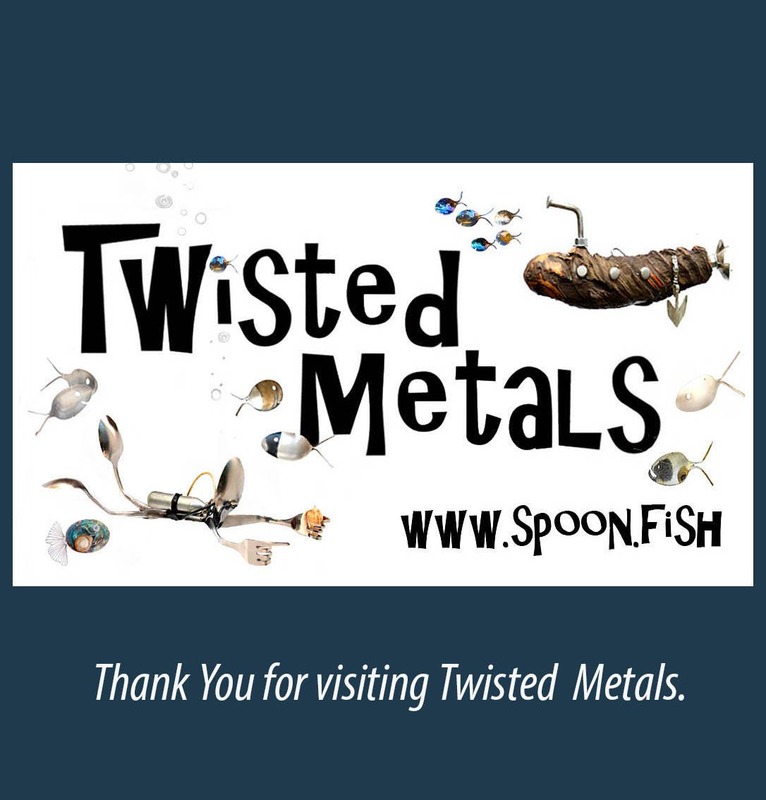 Silver plated Silverware Crab can also be added to any of my driftwood wind chimes.